I’m a diehard sports fan and especially fond of the New York Yankees and New England Patriots. I’d prefer to be watching sports over any movie or TV show! As the Senior Manager of Planning and Measurement at Enthuse, Hillary has a passion for using data to tell a story and extract insights. She started her career at Diageo on the Guinness Customer Marketing Team. During that time, she discovered her love for all things data and analytics, and quickly became the team’s most trusted resource. From there, Hillary joined Inspira Marketing Group, Enthuse’s sister agency, where she was able to combine her passion for data with her deep beer and spirits category knowledge. 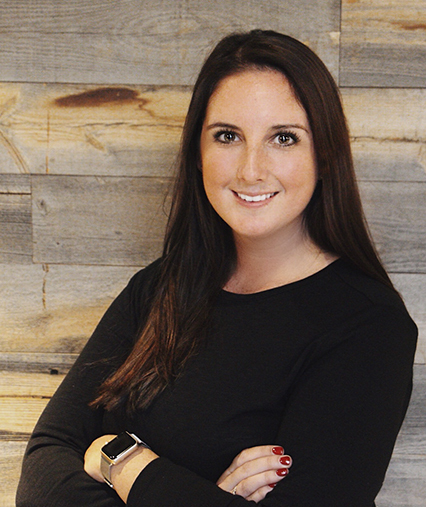 At Inspira, Hillary managed reporting efforts for the Diageo spirits program before leading planning and measurement efforts for the Diageo Beer program. Now at Enthuse, Hillary is excited to bring her passion and industry experience to the team.